Duckworth, 1974. Hardcover. Ex-library, o/wise good (no markings to text). Frontis. B/W plates. 198pp. ISBN 0-7156-0702-2. .
Marketing to the Public Sector and Industry. Mercury Books, 1992. Hardcover. Small 4to. Focuses on Europe. Condition vg in dj. 198pp. ISBN 1852510374. .
Discorso Di Sua Santita Pio XII alla Pontificia Accademia Delle Scienze 22 Novembre 1951. Address of the Holy Father to the Pontifical Academy of Science. November 22, 1951. Tipografica Poliglotta Vaticana, 1953. Paperback. A little wear to covers, otherwise good (no markings to text). In Italian, French, English, German, Spanish. 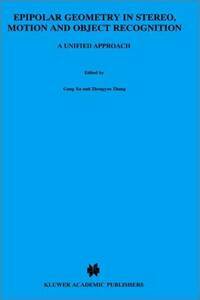 91pp. .
XI-RU, Chen, IVANOVA, I.L., VARGA, G. et al. Institute of Mathematical Statistics/ American Mathematical Society, 1973. Hardcover. Ex-library, o/wise good (no markings to text). Includes papers on The Central Limit Theorem for Random Motions of a Euclidean Space, On a Generalization of the Kolmogorov Theorem, Simple Proofs of Equivalence Conditions for Measures Induced by Gaussian Processes etc. 312pp. .
Epipolar Geometry in Stereo, Motion and Object Recognition: A Unified Approach. 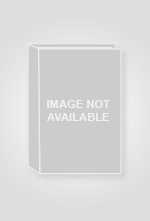 Kluwer Academic Publishers, 1996. Hardcover. A little wear and rubbing to corners and top and bottom of spine, otherwise good condition. No dustjacket. Examines how "...to recover the 3-D geometric and kinematic structures of the world from two images, and to recognise a 3-D object in s cluttered scene from one or several views of this object in a different setting." 313pp. 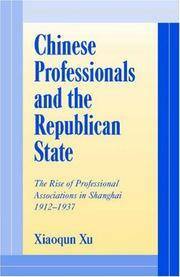 ISBN 0792341996. .
Chinese Professionals and the Republican State: The Rise of Professional Associations in Shanghai, 1912-1937. Cambridge University Press, 2001. Hardcover. 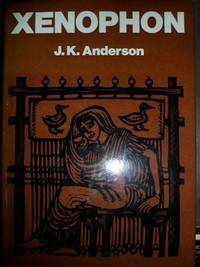 Condition very good in dust jacket. 328pp. ISBN 0521780713. .